Sneak peak at our upcoming ad in Seattle Weekly! 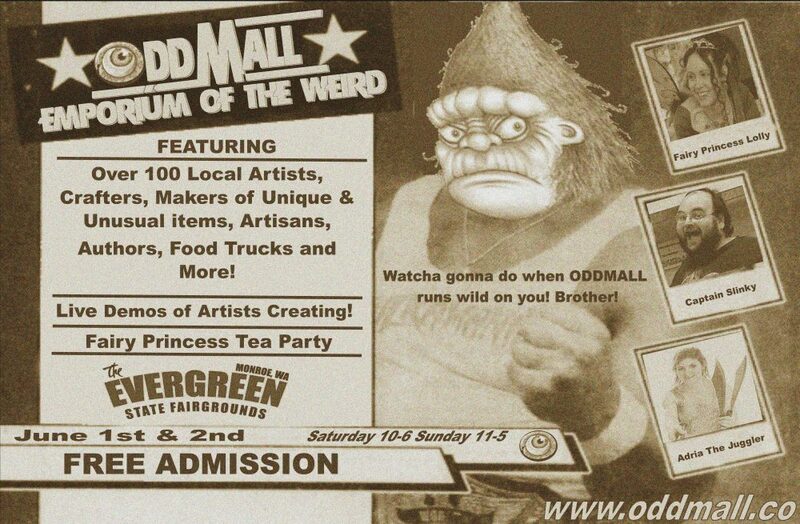 This entry was posted in Uncategorized and tagged oddmall, seattle weekly, weird by oddmallseattle. Bookmark the permalink.